Custom Party Invitations - Affordable, Unique and Easy! Custom party invitations are growing in popularity and they're a great, easy way to add personal touches to your special event or celebration. It's no mystery that a lot of folks are scheduling special events later this year on a noteworthy date. November 11, 2011 -- aka 11/11/11 -- will be a memorable day for many. If you're planning an 11/11/11 event, now's the time to start thinking about making your event even more special with custom invitations. No matter when your event date lands on the calendar, you don't have to be a design whiz to get custom invitations, or even know exactly what you want. 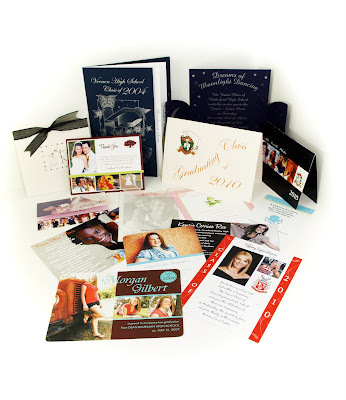 We can build custom invitations around your event's theme and help you choose a design that represents you. We know what questions to ask, and we understand how to listen to your answers, work with your goals and budget, and develop a solution that meets all your needs.